Mo' Bettahs is family owned and run. Come as a guest and leave as a friend. We are ... mix and match with a combo plate. Hosting an Event? Make it Mo'Bettah. 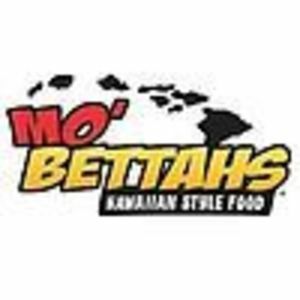 Are you a franchisee of Mo'Bettahs?